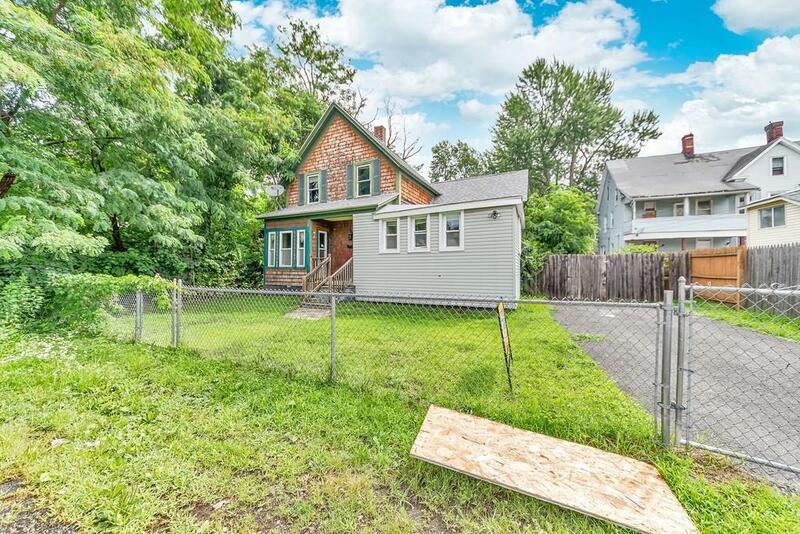 Travel down Thayer Ave to find this wonderful 3 Bedroom 1.5 bath home tucked away on a fenced in lot. Lots of potential in this charming Cape. The large living room connects to dining room and kitchen. 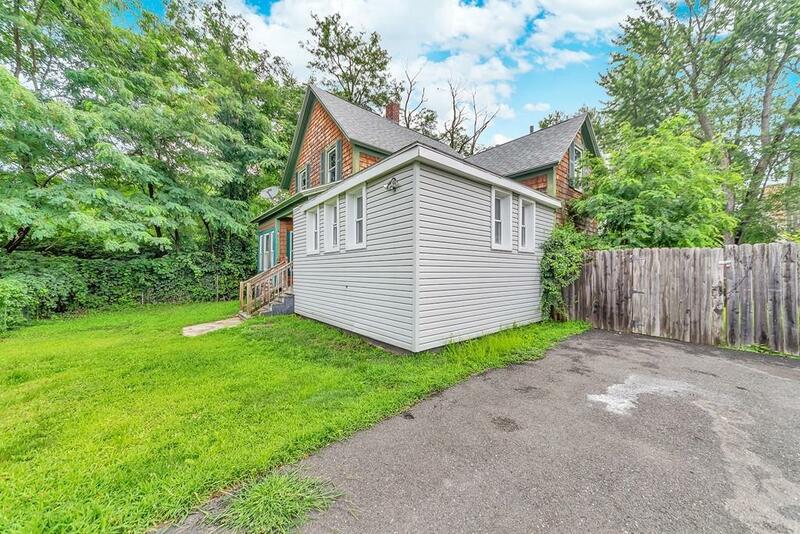 There is a first floor full bath and Huge first floor bedroom. Kitchen has newer cabinets!! Second floor has 2 more bedrooms and a half bath. Roof, vinyl siding and windows done in 2009. Updated electric with 200 amp panel and lots of new plumbing!! 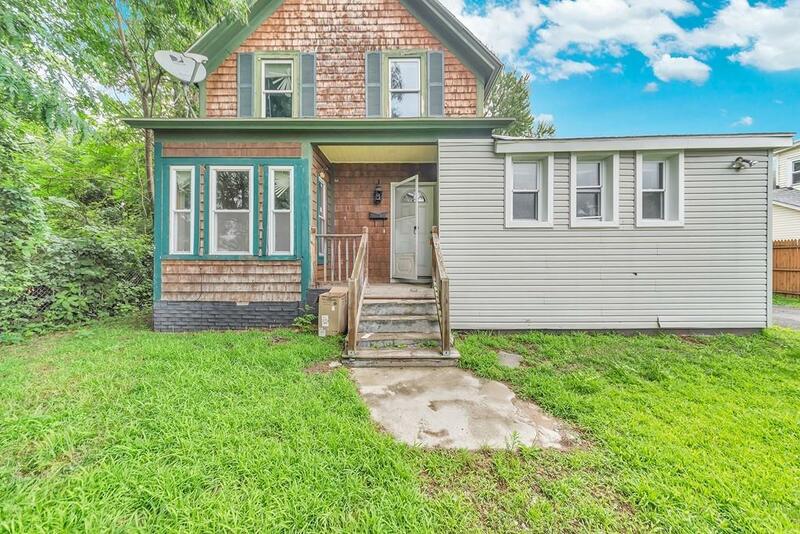 Bring your renovation ideas and decorating touch to make this house a Home.... perfect opportunity for someone handy or those looking to build instant equity! 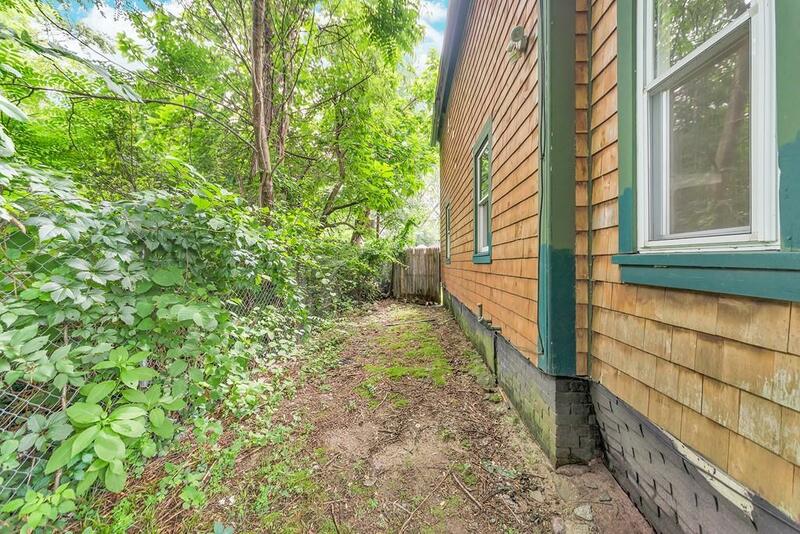 Very quiet location along a private way with a fully fenced in yard. Convenient in-town location close to everything. Listing courtesy of Matthew Kearney of Hampden Realty Center, Llc. Disclosures Seller Has Never Lived in Property. Seller is A Licensed Agent. Sold As-Is. Buyer Agent is Responsible For Smoke/Co inspection if Needed And Final Water Reading. Electric is On. Listing provided courtesy of Matthew Kearney of Hampden Realty Center, Llc.